Christmas was long gone and we were already two weeks into the new year, but the holidays weren't over yet. Not really. 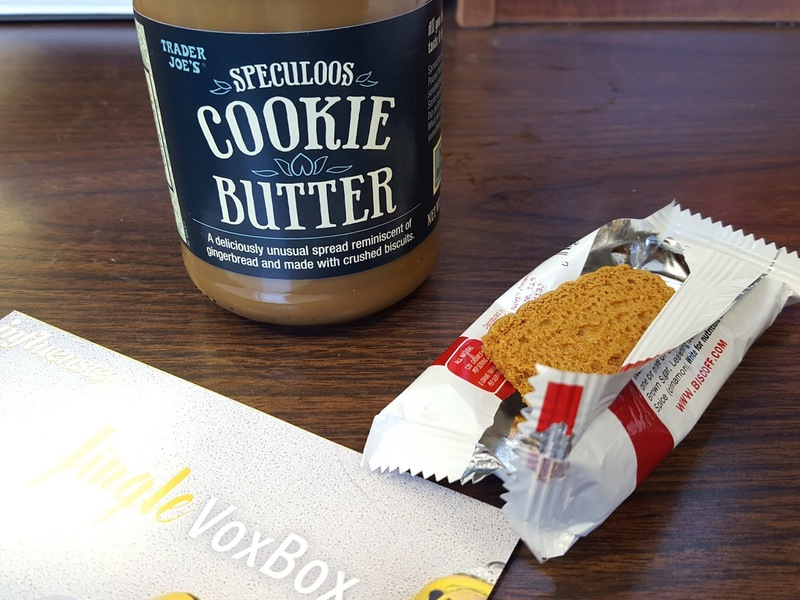 Finally, after I thought it had gotten lost among the thousands of holiday parcels, Influenster's holiday-inspired Jingle Vox Box decided to make a better-late-than-never appearance at my door. 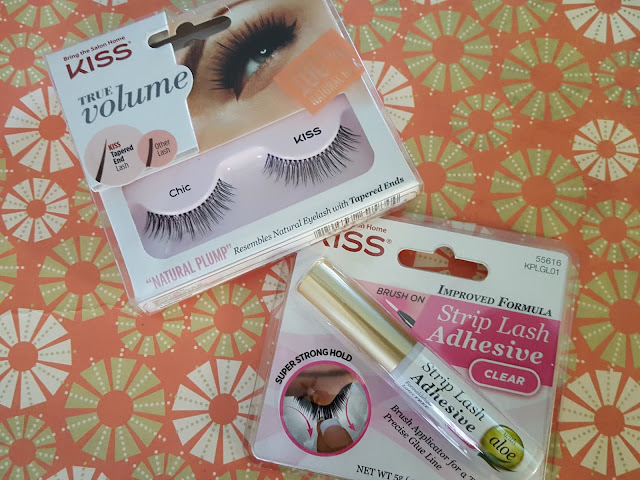 Influenster is an online review community where you can review products to unlock "badges" and connect your social media networks to increase your Impact score. 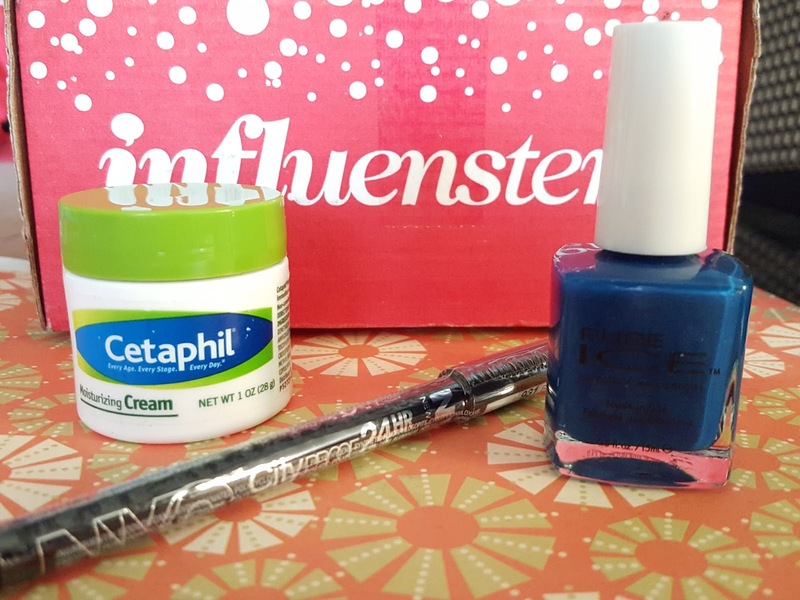 The higher your score and activity level, the greater your chances of receiving a specific product or maybe even a free VoxBox (such as this one!) 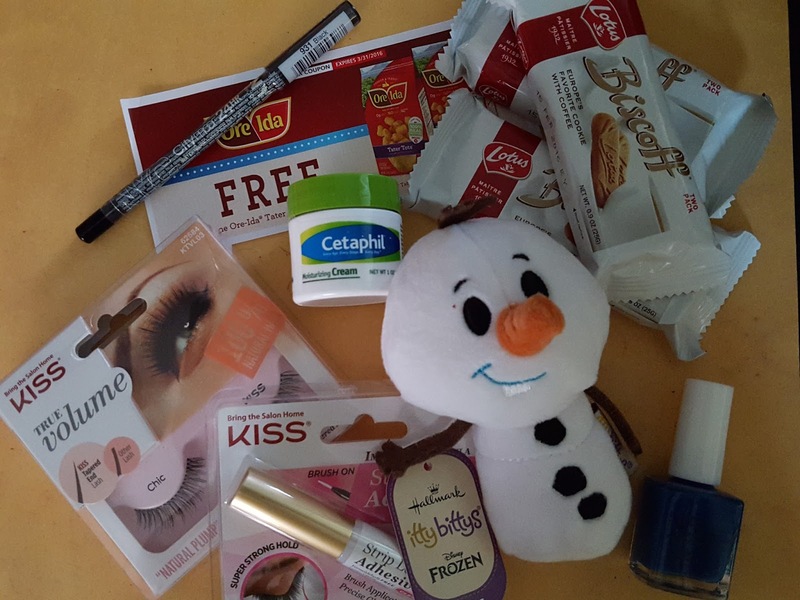 containing several full-sized items for review. I was notified about the Jingle Vox Box in mid-December and was supposed to get it in time for Christmas, or at least during the holidays, but the box decided to pull a fast one and keep me waiting a couple more weeks. At first I was kind of bummed that I wouldn't be able to use or enjoy most of the goodies because it was no longer the holiday season, but after opening the box I realized that everything was appropriate for year-round use. Yay!! 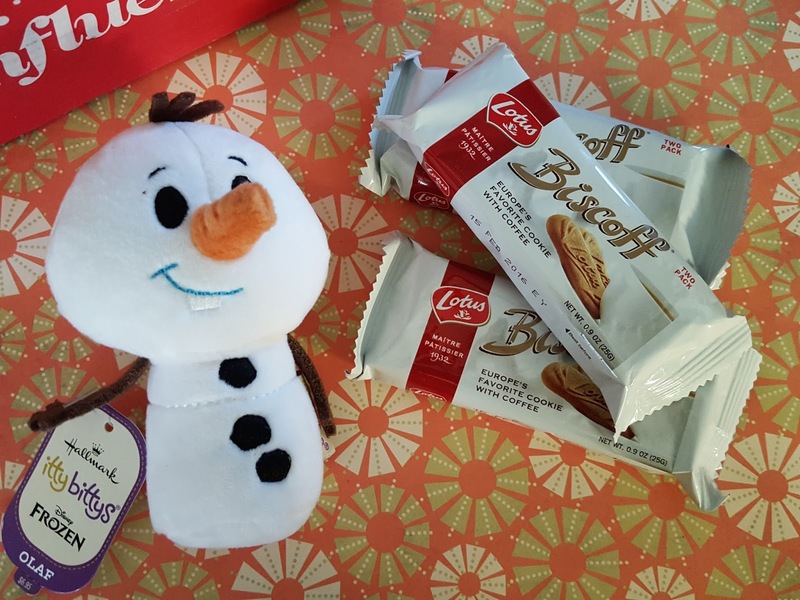 Hallmark itty bittys - Olaf - I need to start off with my favorite thing in the box. I've only seen Frozen once and can't even recognize "Let It Go" until the chorus starts playing, but I knew from the moment I laid eyes on Olaf that he was my favorite snowman. Sorry, Frosty. I guess I'm not as cool as I thought because apparently itty bittys have been around a while and I had no idea. I have my eyes on BB-8 and R2 because droids are the coolest things ever. And if they make a Google Android itty bitty I'm definitely getting that too. Update 1/25/16: I got my Star Wars fix! (well, sort of) I picked up Yoda and R2D2 and put my name on the waiting list for BB-8. Yup, that many people want him. I also got the brochure of upcoming 2016 releases (it's 8 pages long!). I think I need to start saving up for my newest addiction. Cetaphil Moisturizing Cream - I've noticed that when it comes to these intensely moisturizing creams, there's a debate about what's better - Cetaphil or Cerave. I personally don't use creams because my skin doesn't get too dry, even during the winter months, because the crazy humidity is still up at 70%. My husband, however, does suffer from dry skin and is a die-hard Cerave fan. But he's never purchased a tub of Cetaphil to compare. But Oh! What's this? Now the battle is on. Pure Ice Nail Polish - French Kiss - When I hear the words French kiss I think of something red or pink, not blue. But okay, let's go with blue. I like blue. This is a lovely cobalt blue that I'd love to add to my collection, but in my hunt for the perfect polish for my wedding, I bought about 99 shades of royal and cobalt blue. Who knew a shade of blue could have so many variations? It was pretty much a nightmare for C..."Blue is blue, just take the first one you see!" *sigh* Men have so much to learn. 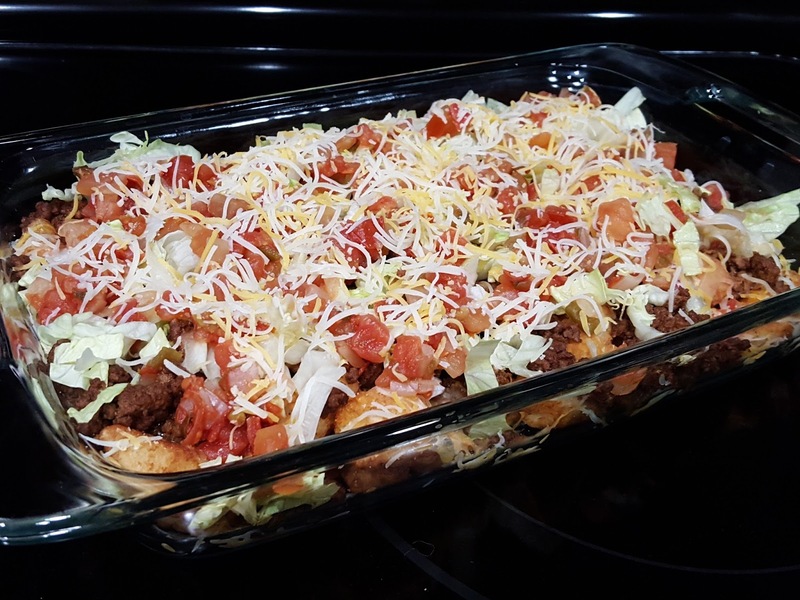 Make it a tatchos night. So yes, this was a very fun box indeed, though I'm not entirely sure what most of the contents have to do with Jingle bells or the holidays. I'm definitely going to seek out more itty bittys the next time I visit Hallmark. Hopefully they have the droids. 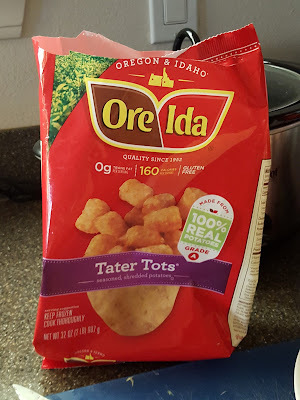 And totchos will be making a return to my dinner table very soon. Can you believe the two of us finished that entire 11x17 dish in two days?! 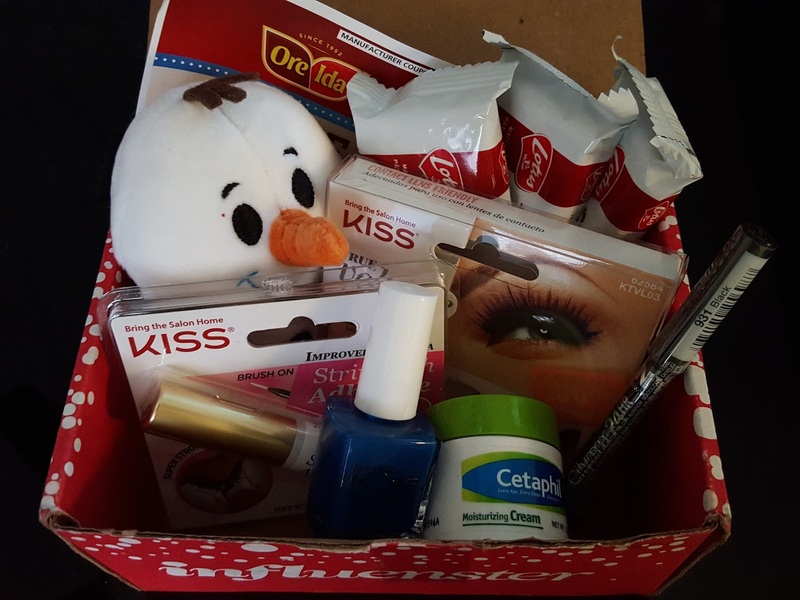 Note: I received the #JingleVoxBox for free from Influenster for testing purposes. All opinions expressed in this post are my own.